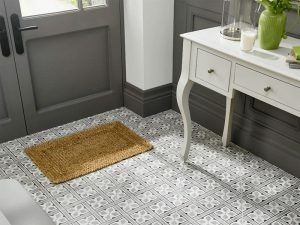 Our shop and showroom has a large collection of beautiful bathroom tiles includes stylish yet practical anti- slip designs and a vast collection of coloured, textured and patterned matching floor and wall tiles. 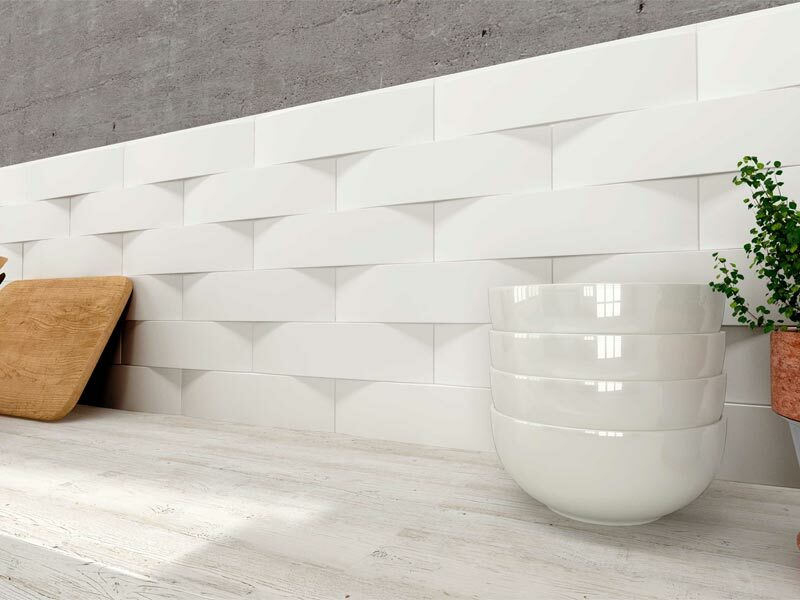 Complementing our floor and walls tiles is our stylish selection of Mosaics, which can be used to create a striking wall feature, simple border or can provide a safe anti-slip floor which still looks great. 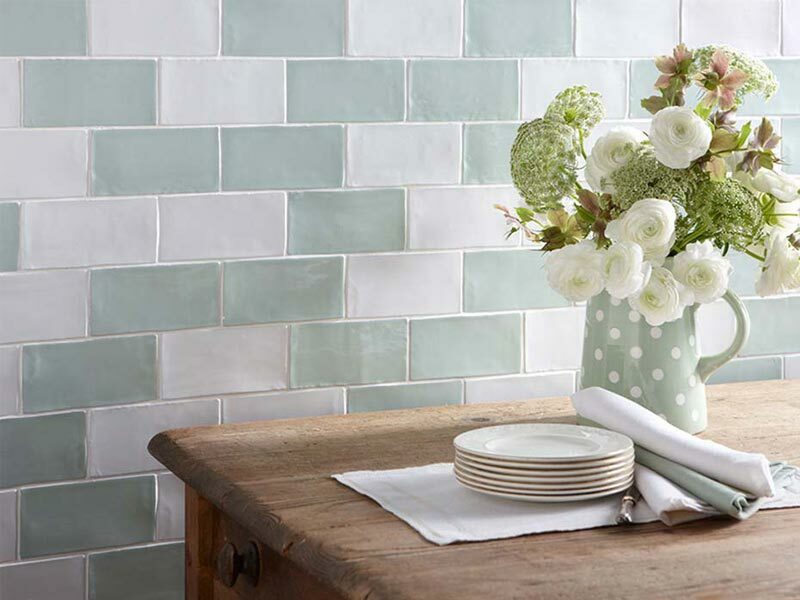 We display a huge array of ideas to inspire you from contemporary to Victorian. The kitchen is becoming the heart of the home and a place where we spend most time entertaining in. Whether you are looking to create a cosy country kitchen or prefer a contemporary design, you are sure to find something that appeals in our range of kitchen tiles. From large format floor tiles in a variety of colours to stylish wood-effect tiles, we offer a multitude of options for the floor. Bevel or flat brick tiles are a popular choice for the walls and we have a huge display in a variety of sizes, colours and textures including glass. 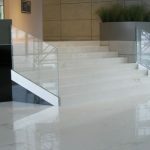 Floors typically have to endure a lot of foot traffic, so need to be hard wearing and practical. However, this doesn’t mean they can’t look amazing! 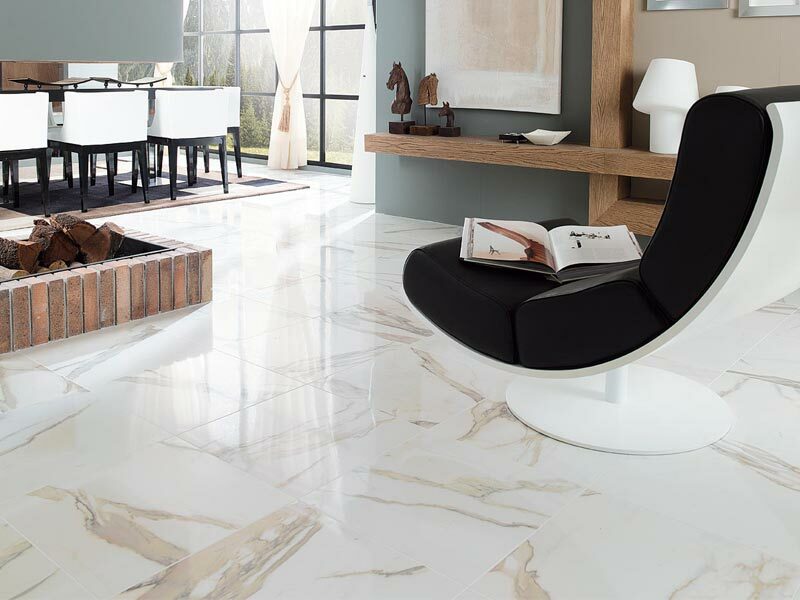 We have warm natural stone, various colours and finishes of porcelain and some stylish wood-effect tiles to bring your floors to life. With tiles suitable for kitchens, bathrooms, conservatories, hallways, wet rooms and even outside spaces, your sure to find the perfect match. We also have a range of indoor-out tiles to be used internally and externally creating a seamless transition from your home to your garden. Ideal for use with bi-fold doors, will make a stunning addition to your outside living space. 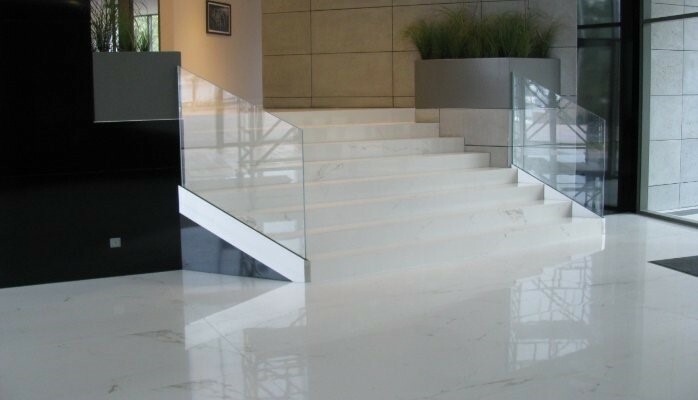 COVERLAM is the result of years of research and development. It is now possible to produce a 3mx 1m porcelain tile only 3mm thick, therefore offering great potential for innovation in the fields of construction and interior design. 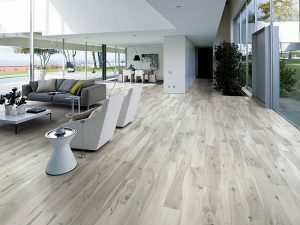 Its large format provides a unique spacious feeling due to the absence of joints. Available in a wide variety of finshes, shapes and sizes, is easy to cut and handle, strong, lightweight, sustainable, 100% recyclable, resistant to wear, uv, fire and frost, making it the perfect material for your project. 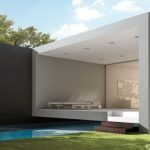 Thanks to its large size its possible to install a façade in fewer steps. Coverlam is also one of the lightest façade covering materials on the market. Every home is unique. Now your tiles can be too with custom colour tiles! 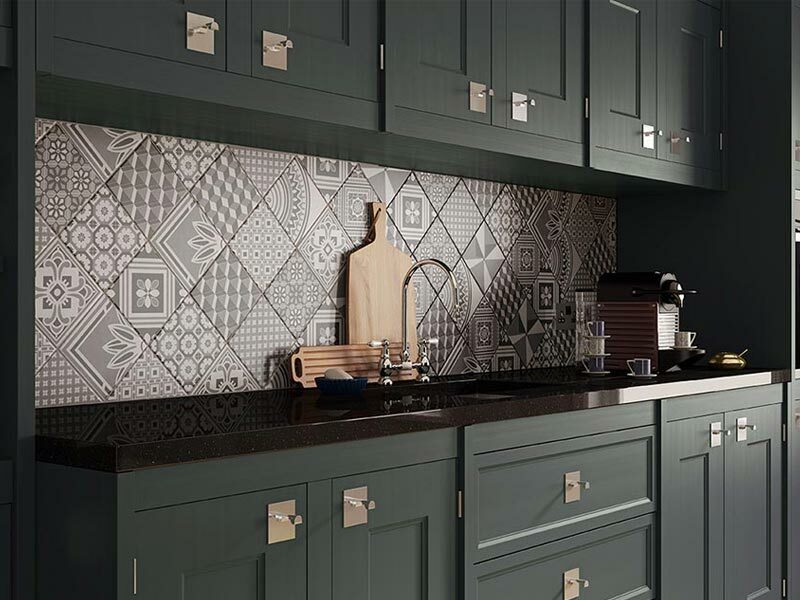 If you’ve found your dream colour in curtains, cushions or other items and are searching for matching wall tiles then look no further. At the Cornwall Tile Company you can order top quality custom handmade tiles matched to any colour of your choice. Contact us for more information. 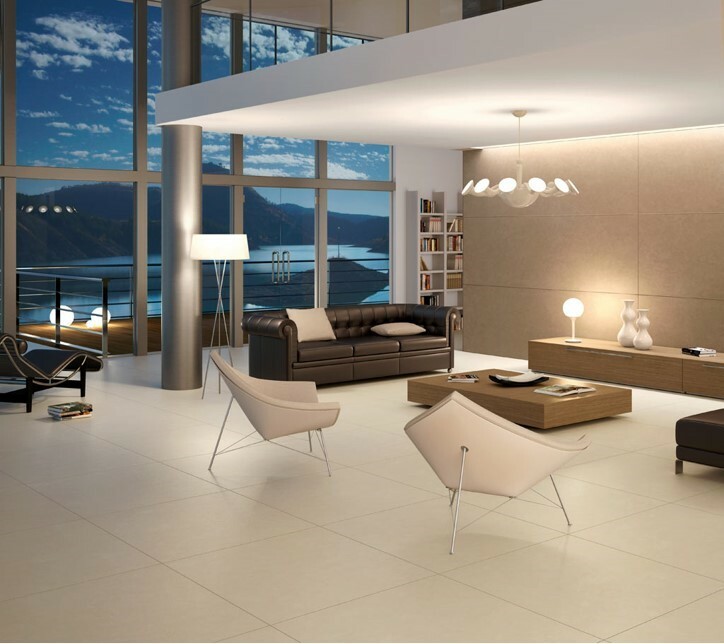 Why not go the extra mile and finish off your new floor with some electric underfloor heating and add that truly luxurious, cosy touch! 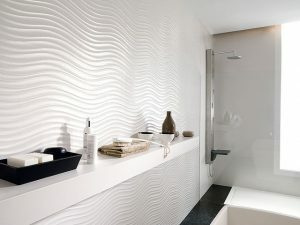 if your looking to install a wet room into your home then we have a great range of tiles and products to help you fully waterproof your room. A versatile waterproof panel system designed to deliver a smooth, watertight finish that is hard wearing, stain proof and totally hygienic. Perfect for commercial areas with high usage. These are also displayed in our shop and showroom.